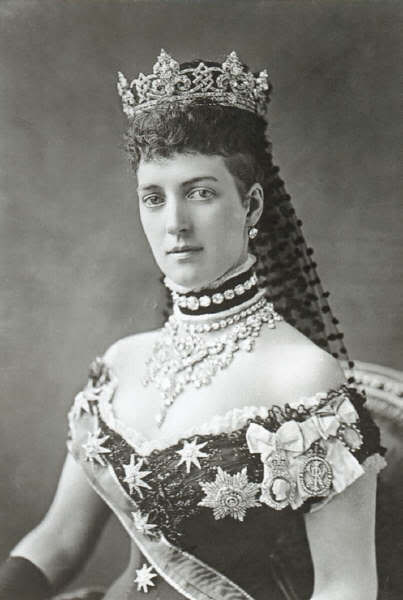 Alexandra of Denmark, Queen-Empress of the United Kingdom and the British Dominions. . Wallpaper and background images in the rois et reines club tagged: monarchy queen queen of england united kingdom royalty. This rois et reines photo might contain bouquet, corsage, posy, nosegay, demoiselle d'honneur, and demoiselle d’honneur.